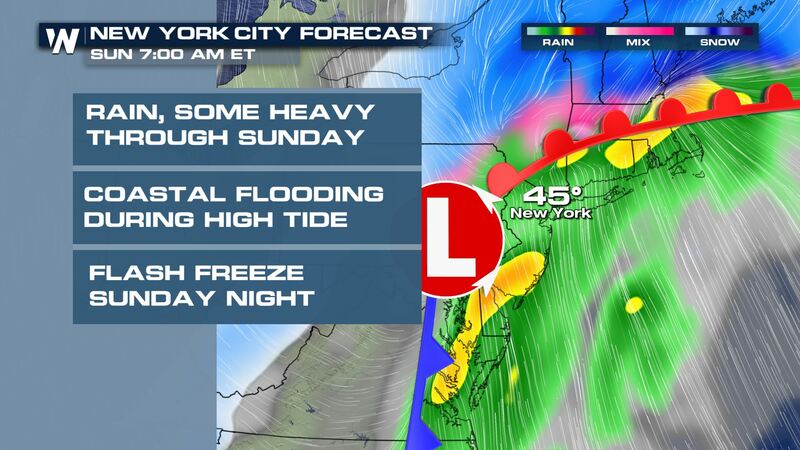 A major winter storm continues to press through the eastern U.S., bringing the threat for snow, ice, and severe storms. 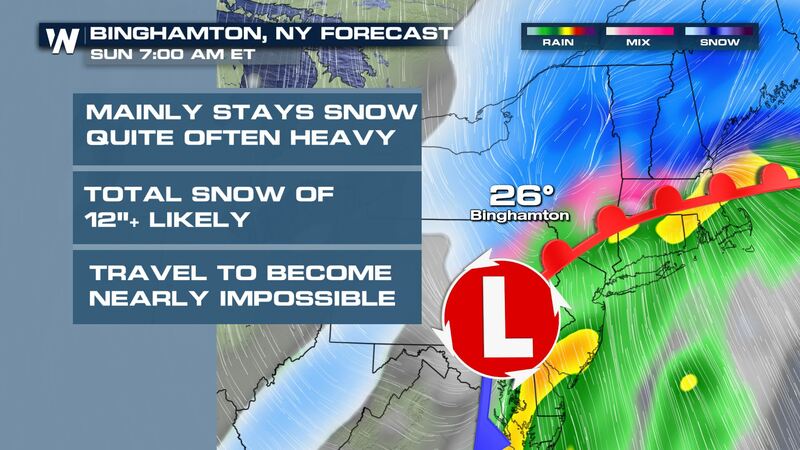 Several areas from New York to Maine could end up with more than a foot of snow, and for others an icy wintry mix. 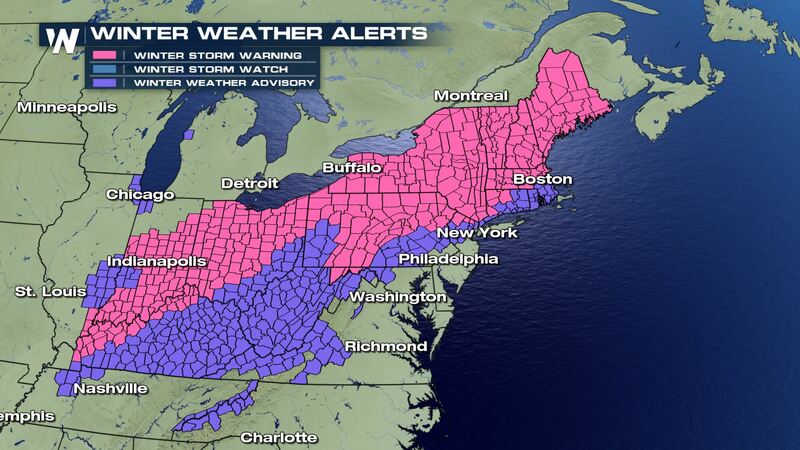 Winter weather alerts have been issued for over 20 states extending from the Upper Midwest to New England. 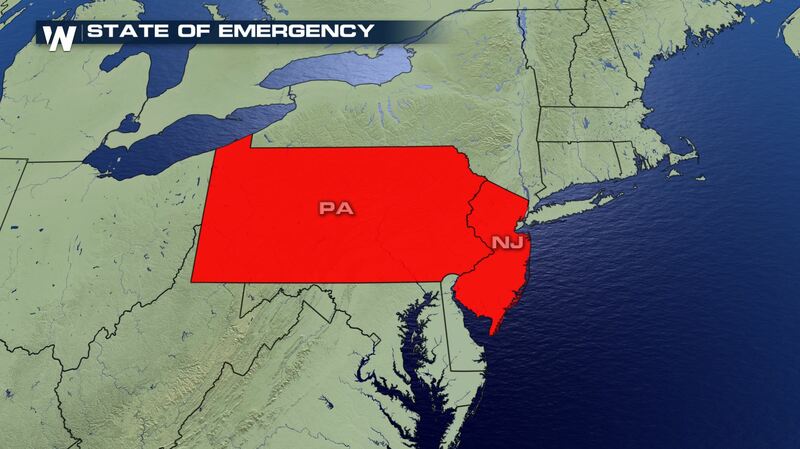 A state of emergency remains in effect for Pennsylvania and New Jersey ahead of the storm. 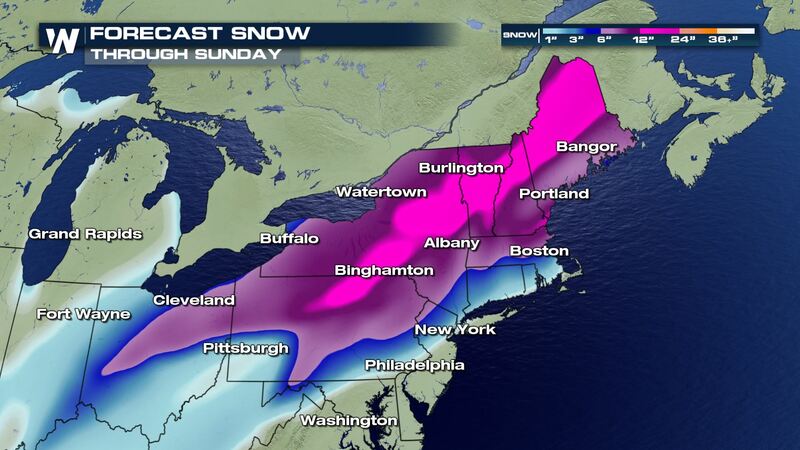 The storm has already dropped 6 to 12″ of snow across the Midwest and Lower Great Lakes Friday to Saturday. The low pressure responsible continues to move east, and will intensify off the northeast coastline, creating a powerful nor’easter with heavy snow expected for much of interior Northeast. The heaviest snow totals will likely fall in the interior northeast with as much as 12″-24″ of snow expected from Pennsylvania to Maine. 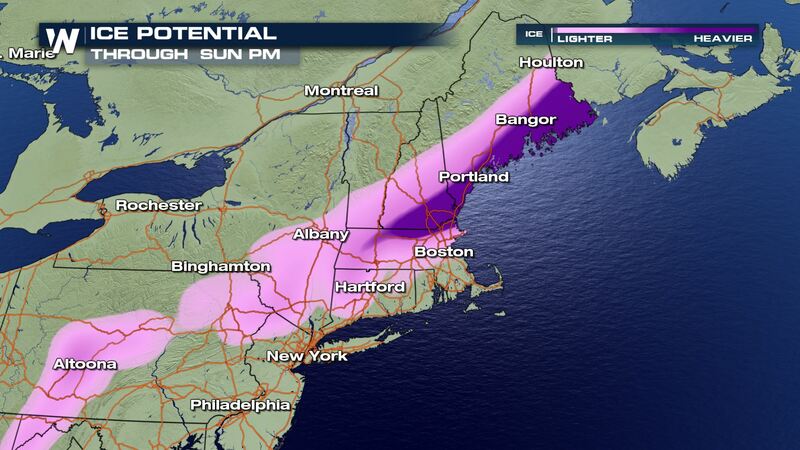 Ice potential is also a growing concern for the northeast. 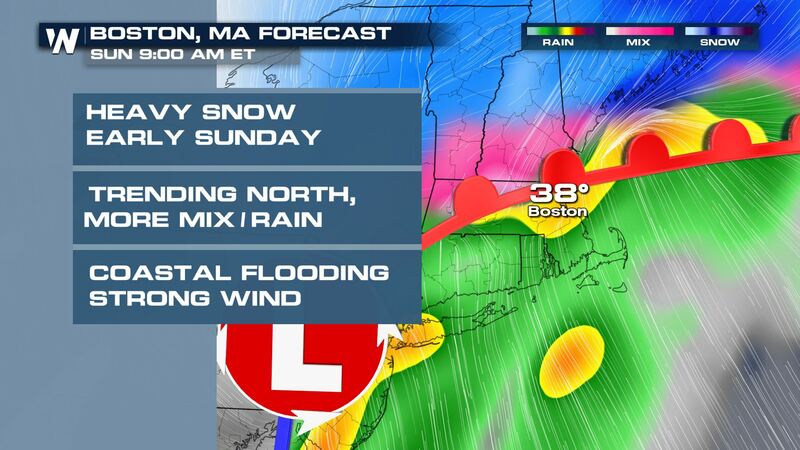 With temperatures hovering near 32 degrees, many areas will see all types of precipitation. Freezing rain potentially in the northeast could lead to scattered power outages and extremely hazardous travel through the weekend. 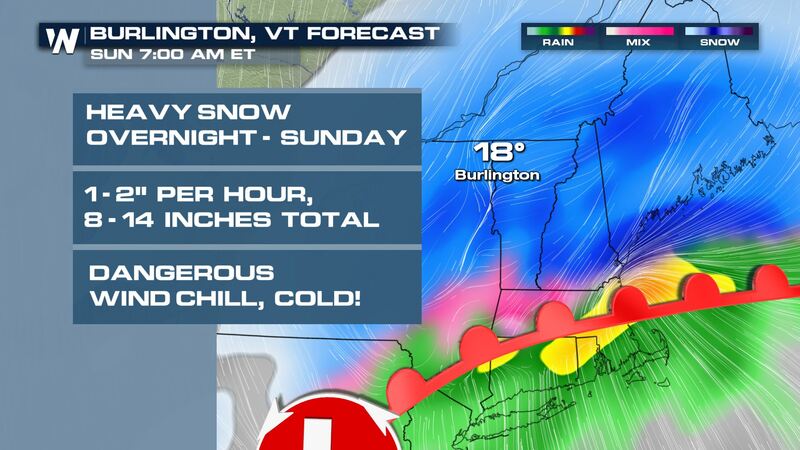 Be sure to check back with WeatherNation on-air and online for the latest updates on the winter storm all weekend long.